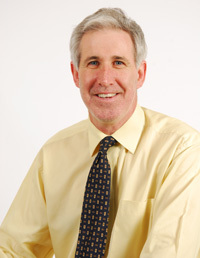 A native of Ardagh, I qualified from the Dublin Dental Hospital in 1980 and set up Waterfront Dental in 1985. To improve the quality of the dental treatments at the practice, every year I attend a number of continuing education courses. I am very fortunate to have an excellent team working with me. 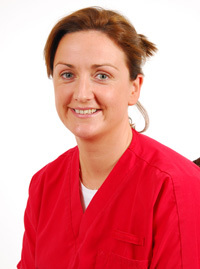 I joined the practice in 1996 and then qualified in dental nursing in 1998 from the Dublin Dental Hospital. 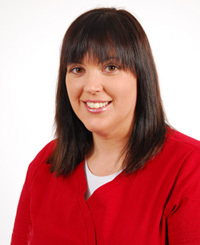 I developed an interest, while working as a nurse, in dental hygiene and went on to study in University College Cork and graduated in 2004. 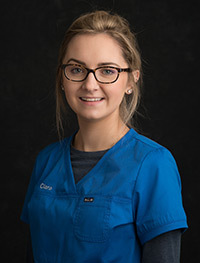 I continue furthering my education by attending dental conferences and courses held by the Irish Dental Hygienists Association and the Irish Dental Association. I qualified as a dental nurse in 1995. 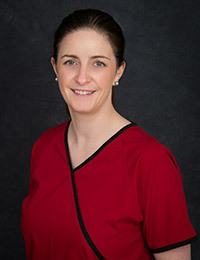 I have always had a special interest in the prevention of dental disease and qualified from Cork University as a dental hygienist in 2002 and joined Waterfront Dental practice. I am also qualified to administer local anesthetic. I have a National Certificate in Dental Hygiene from Trinity College and I have previously worked as a dental nurse for 5 years. I have also completed a customer care course in GMIT, in addition to a healthcare professional master-class and most recently a nutritional therapy course. 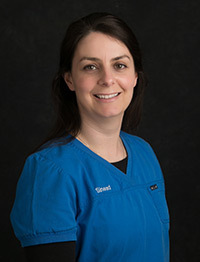 I joined the Waterfront Dental Practice in 2004 and then qualified as a Dental Nurse from Queen’s University Belfast in 2005. I continue my education by attending courses and conferences held by the Irish Dental Association. I graduated as a Dental Nurse from Trinity College in Dublin in 2013. 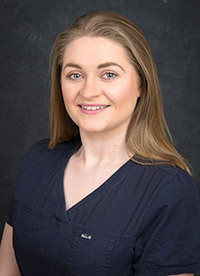 I gained a lot of experience dealing with nervous patients working in a dental practice in Athlone for the last four years before joining the team here at Waterfront Dental in February 2018. I qualified as a Dental Nurse from Trinity College in 1997. Before joining Waterfront Dental in August 2017 I worked in Dun Laoghaire, London and Kildare, gaining a wide range of dental experience. 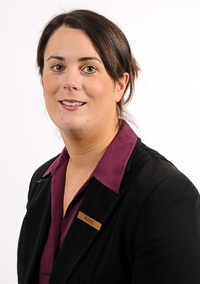 I joined the practice in 2002 as a receptionist after completing a Post Leaving Cert course in Office Management. After 5 years I was promoted to Practice Manager. 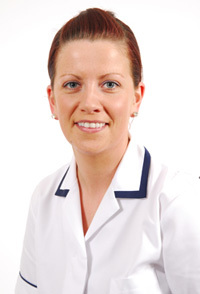 My role is to liaise with all the staff to ensure the smooth running of the practice. 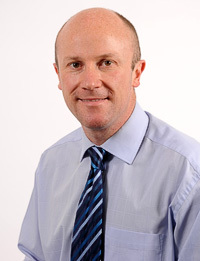 Jarlath is a Specialist Orthodontist. He attends the practice on a Wednesday. Please see Orthodontics for more details.